Every week CCJ reviews new permit submissions, approvals, and public meeting notices. 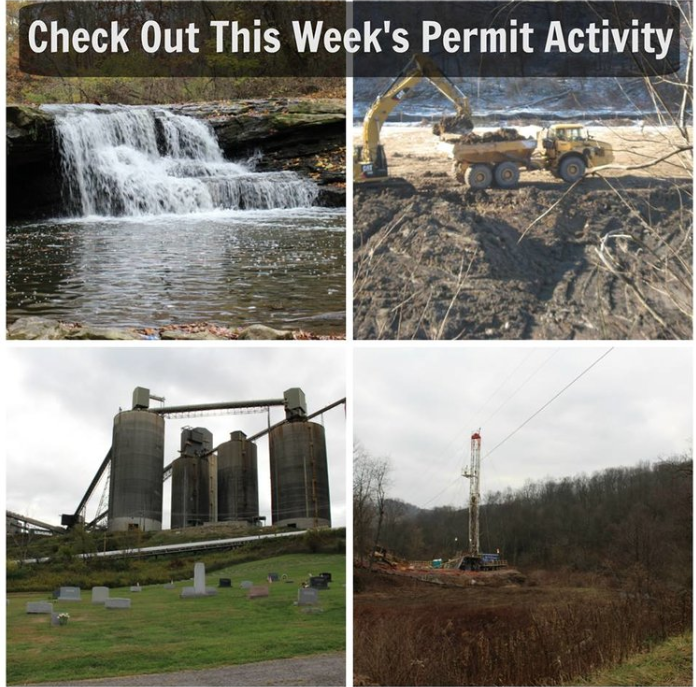 Click here to see the permit updates from this week. Older PostCCJ Community Meetings - Now MONTHLY!